Are you ready to attract abundance and prosperity in ALL good things into your life? Do you have an appreciation of the role that your mindset plays in the manifestation of your dreams – but sometimes struggle to send the right messages of abundance and success to your subconscious? Well – this album is made especially for you! This album comprises of two long-play tracks; affirmations and self-hypnosis. 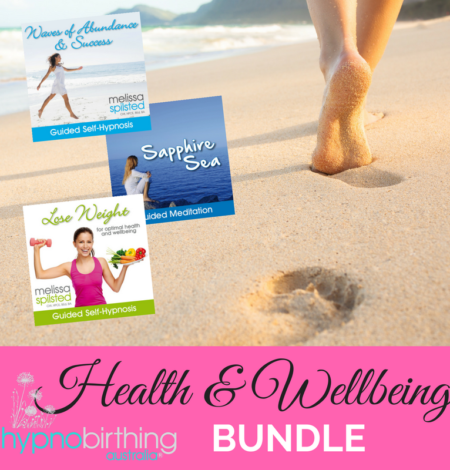 Melissa Spilsted became frustrated when she went searching for a meditation/self-hypnosis track and affirmations for abundance – and found too many of them focused on materialism only. This philosophy didn’t sit right with her. Melissa was looking for abundance, success and prosperity in health, creativity, wellbeing, love, business, experiences and wealth. 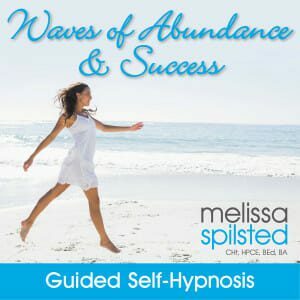 So, Melissa took it upon herself to create just an holistic meditation/self-hypnosis and affirmations to invite waves of abundance and success into her life; and in the process, realised that this could be of great benefit to others. And so… this album was born! The first track is Affirmations – and you can listen to this at any time (even when you’re driving or doing something else). The second track is self-hypnosis/meditation, so please only listen to this at a time when you can completely relax (ie. not when driving, operating machinery or completing a task that requires attention). May the waves of abundance and success roll into your life. It is time to step into the flow.